You’ve probably heard a lot about using a marketing funnel as part of your online marketing. You may be wondering what the cbPailPro email marketing funnel is in the first place? How does a sales funnel works and if you need one, since you are not selling your own product. Marketing funnel software is often used primarily by people selling their own product, or they are selling a high ticket product. 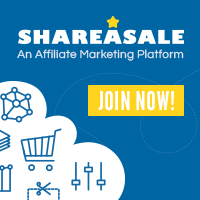 This marketing tool is gaining popularity by affiliate marketers who are selling other people’s stuff, so how does a marketing funnel work with affiliate marketing? What a marketing funnel is. How a marketing funnel works. What a marketing funnel does. Do you need a marketing funnel for affiliate marketing. An affiliate marketing funnel, like cbMailPro, is a online marketing tool used to find the real buyers from the people who come to your site or your offer. A marketing funnel software takes your website visitors down a path through several steps towards purchasing a product. A marketing funnel like cbMailPro is a great way to weed out the lookeloos, and focus your attention on those people who are more likely to become your paid customers. Most sales funnels are used when you are selling your own product, and you need a way to find and quality prospects. Awareness Phase – in which prospects become aware of the existence of your product as a potential solution for their problem. Interest Phase – prospects demonstrate interest in a product by exchanging their email address for free information. Evaluation Phase – customer evaluates your product more closely and may examine competitors’ solutions, as they inch toward a final buying decision. You can provide emails that explain the value and benefit of your product. Decision Phase – Customer makes a final decision and purchases product. 1. The awareness phase takes place when you are doing an internet search for the product you are interested in purchasing. Your readers may key in the product title or the problem you are trying to solve, such as how to make money online with a blog, best sales funnel for affiliate marketing, how to lose weight for diabetics or best email marketing tool for under $100. These internet searches will return several websites or blogs that market or sell these products. 2. During the interest phase, your readers will be asked to enter their email address in exchange for free information you are sending about these products. You can collect email addresses during this phase. You can now start to do your research about these products. Even with affiliate products, you can use this step to collect email addresses to use to promote your products, such as letting your readers know about sales or special offers only for your readers that the public doesn’t have access to. What Does a Marketing Funnel Do? 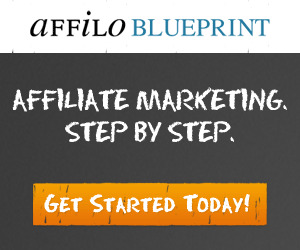 What does an affiliate marketing funnel do?. First, it captures email addresses to build your email list. Next, it qualifies people who are really serious about buying, your from the lookeloos who are not ready to buy, just want free stuff or will never buy your product. With a marketing funnel, you exchange free information for the potential customer’s email address. You can now send them emails about this product or other products you have, with the goal to turn these people into paid customers of your products. The reality is most people who come to your site will not buy the product you are selling. Your goal is to weed out the people who come to your site and don’t buy, but you don’t want to lose these potential customers. They may become your customer at a later date, but until then you need to focus your attention on those people with a credit card in hand ready to buy. 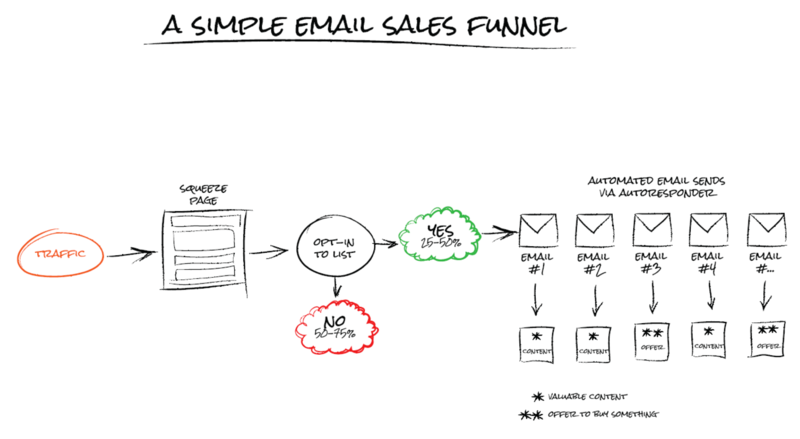 As more people come to your site, your sales funnel helps build your email list. With the sales funnel, you can focus your attention on the prospects who show interest in your product. You move them down the sales funnel with more detailed information until your prospect becomes a customer. You may be asking yourself at this point, since I am not selling my own product, do I need a marketing funnel or a sale funnel. The resounding answer is yes. It is far easier to sell products to existing customers over and over, rather than to constantly have to search for and sell to a new customer only once. Don’t forget, many of your advertisers run sales and special seasonal or holiday promotions. You can quickly blast an email with the promotion to your existing list, who are more likely to buy from you. You can also update your offer with information about promotions. Just add an opt-in form attached to your offer or product review to encourage people to sign up for your list. This way you can inform them of future special promotions and sales. If you’re a new marketer, you may not be in a position to spend $79 to $199 per month for a marketing funnel software program. cbMailPro is the most affordable marketing funnel, email marketing and automation software on the market today. If you are not sure how to set up your funnel? No problem, the cbMailPro team is ready to set your forms or your marketing funnel up for you. Get started here. This is the most affordable marketing funnel software. For just one payment of $29 is all it takes to get started if you don’t have an email list. If you have 5,000 names in your email list, the cost for cbMailPro is only one payment of $79. The best selling sales funnel program on the market is $79 per month! Who wants to pay that much per month when you’re just getting started. « What are Long Tail Keywords, and Why Use Them?